Organic wines have been available for quite some time and it’s only recently that people have become more aware of them. 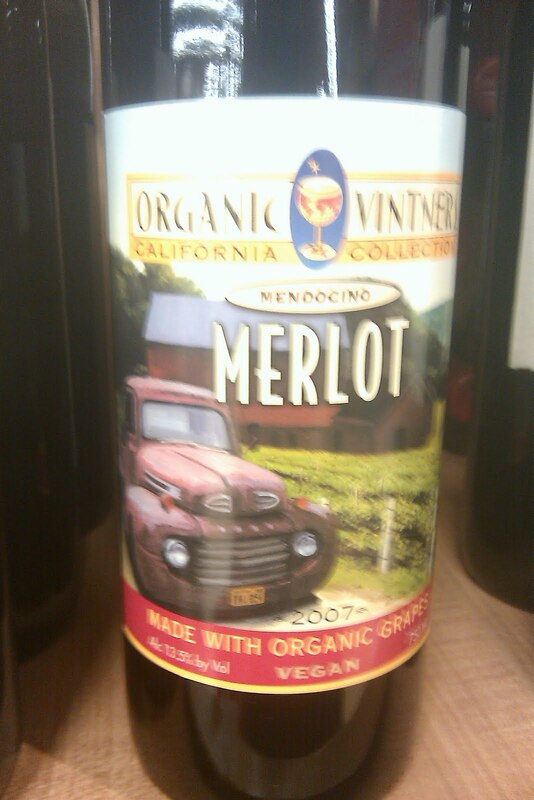 Organic wines need to be certified “organic” by USDA to be labeled organic. Organic in a nutshell means that the grapes used are not treated with pesticides, fertilizers. 100% Organic means ” that all grapes used are certified organic & no sulfites added”. Organic means “95% of ingredients are certified organic & may a little sufites added”. Made with organic grapes means “at least 70% of grapes are certified organic & may contain sulfites”. Some organic wines are even vegan. Organic is not be confused with Eco friendly(although most organic producers are) or sustainable. Eco friendly can be used when using recycled glass for bottle, paper for labels, no run off into streams that may hurt environment & solar power. 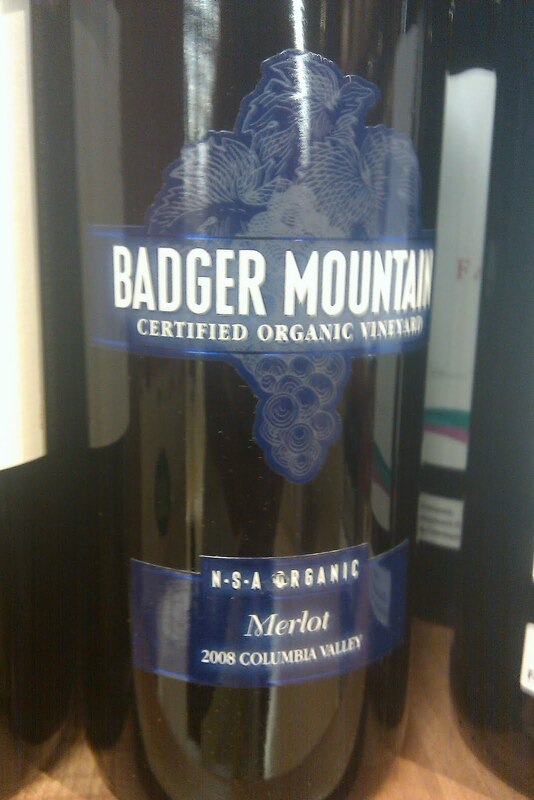 Most retailers have organic wines but Whole Foods seems to have the best selection. Some names to look for when buying organic wines…..